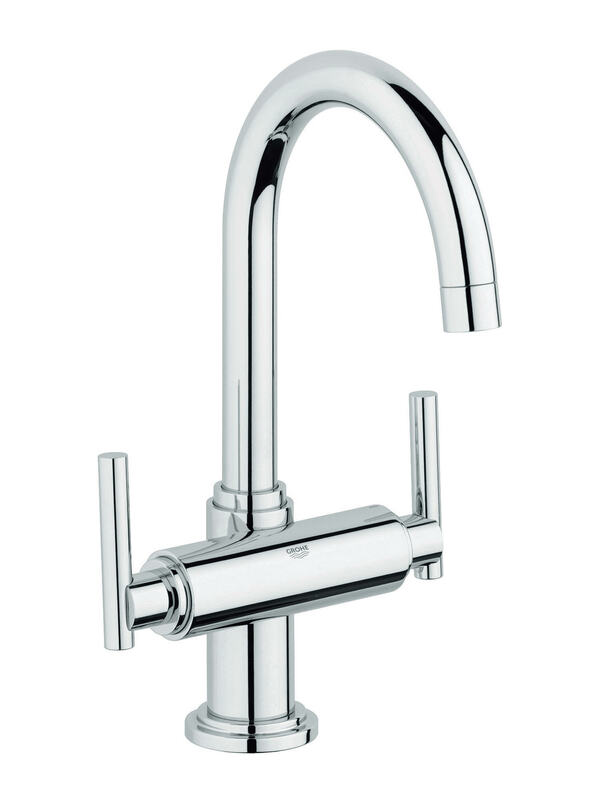 For visually elevating the glamour element of your bathroom decore, install this designer Basin Mixer Tap from the popular Atrio range of Grohe Spa. 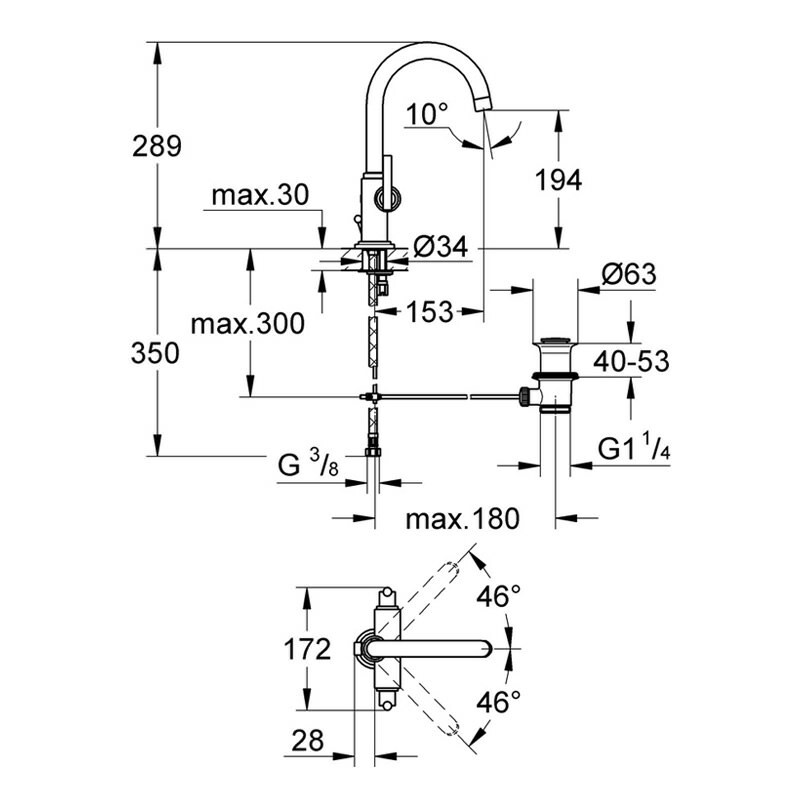 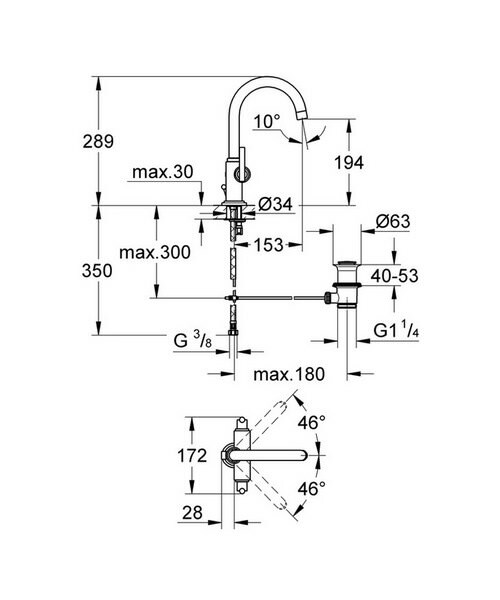 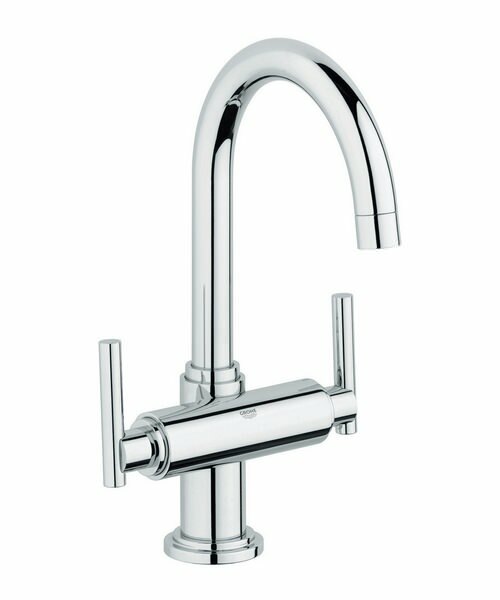 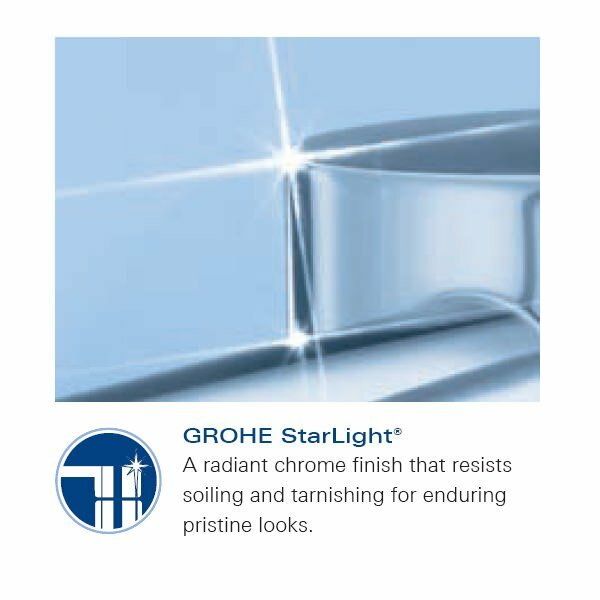 This Grohe StarLight chrome plated basin mixer tap includes a swivel tubular spout and is manufactured from top quality material for delivering robust performance. 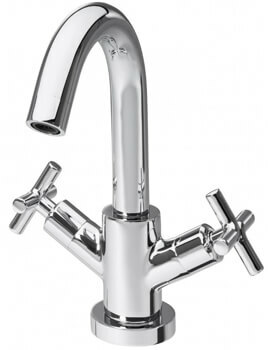 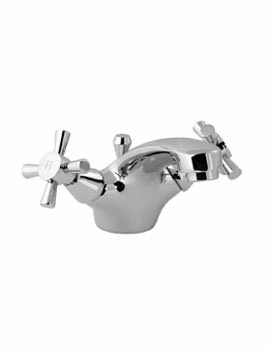 Designed for providing balanced water supply, this basin mixer tap can be yours for a bargain price from Aqva Bathrooms, the leading online bathroom products store in the UK. 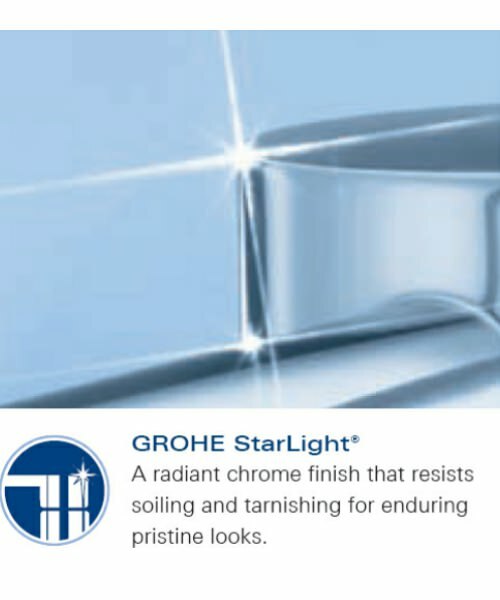 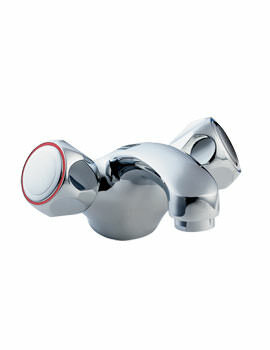 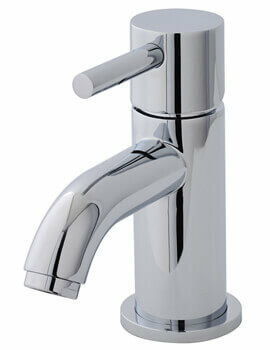 GROHE StarLight® finish - A radiant chrome finish that resists soiling and tarnishing for enduring pristine looks.